I think the translation for this movie is: "We're Afraid of the Sherriff." I'll have to get a second opinion. Leave a comment if you know a better translation. --- (UPDATE:) We've had two votes for "Scary Sherrif." If you are familiar with the repetitive theme of the Dukes of Hazzard television show, that translation holds some water. I will continue the poll re: possible translations. 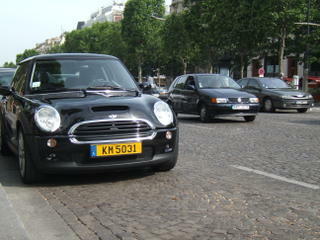 Jump to my PARIS photo album. I have discovered the slideshow function, which is a great improvement over the usual format offered by photobucket.com CLICK HERE to launch the slideshow. Change the "interval" to two-seconds, if you are impatient like me. Use "pause" to hold the slide, and "resume" to...resume. If yoy prefer to browse through photos on a regular page without a slidewhow, click on "BACK TO ALBUM." This weblog has received 2,200 hits since I added a counter. I don't know how to equate that into a count of actual readers, but considering all of my posts are on a single page (few clicks required to read posts) -- I estimate that more than 1,000 people have read posts or enjoyed the photos. I received emails and comments from Australia to North Carolina. This is a pleasantly odd exercise. 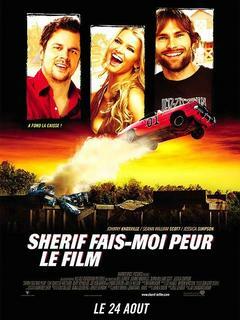 In France my favorite reality show was La Ferme Célébrités. I had no idea who the celebrities were. This, and not speaking much French, made the show confusing. Still, I watched...week after eventless week. I was worried I would have to leave France, never knowing the winner of Celebrity Farm. When I stayed at an airport hotel the night before my return flight, the Celebrity Farm finale was playing on a huge TV in the bar. Jordy won! Jordy is the only "celebrity" I had seen before I became a farm viewer. It took me a few weeks to figure out who he was. 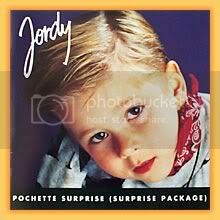 He had a pop song (and video) called "Dur Dur D'Entre Bébé!" when he was just a toddler. I kid you not. Nothing ever happens on the Celebrity Farm. There was a definite lack of conflict. Weeks later I read that many of the animals on Celebrity Farm were dying off, needlessly. Crushed by a bale of hay. Electricuted by set lighting. Now that's a TV show! 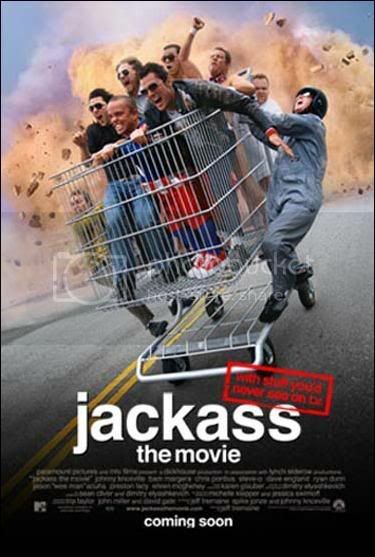 It could be patterned on the JACKASS phenom, and titled "JACKASS: french animal stunts gone bad." I'm afraid I can't tell you why a pony was going down the stairs (perhaps trying to escape the boredom of Celebrity Farm?) p.s. If you belong to PETA, please forgive my alleged and hypothetical suggestion that animal electrocutions be televised.